To make great music, provide the most comfortable and functional seating there is. 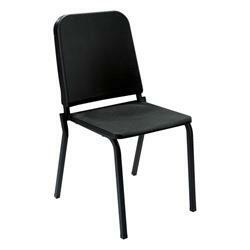 Our selection of music chairs makes playing the instrument of your choice that much easier. Find one that perfectly suits your needs. Our band-pitch style is comfortable for any kind of instrument you choose to play or the level of your performance. These chairs are also stackable, making it easier for moving and storing. Our music chair with fold-up tablet arm, on the other hand, can be configured for right-handed and left-handed users. The extended tablet arm is great for sheet music or writing down notes. 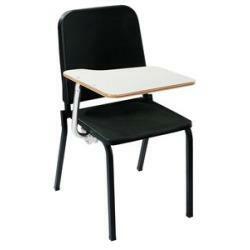 Look to A&M Church and School Furniture for quality chairs and school and office furniture that fits your budget. If you are currently located in Southern California, we’ll deliver and install any product you purchase.